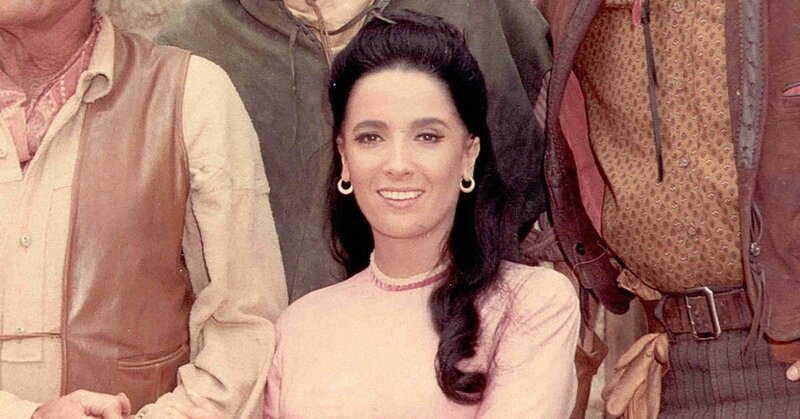 H&I | How well do you know the women of TV westerns? Westerns are primarily known for their cowboy heroes. But there are some strong women on those classic shows, too. The Long Branch Saloon didn't just run itself. From sharpshooters to wranglers to ranch owners, these women carved memorable roles. See if you can match them to the correct TV series. 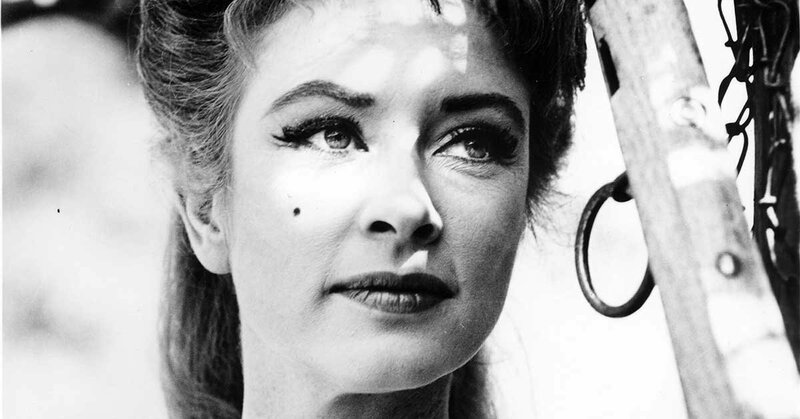 You can find Miss Kitty (Amanda Blake) running the Long Branch Saloon on which Western? Victoria (Barbara Stanwyck) here is the matriarch on which Western? Rebecca (Patricia Blair) was the wife of this frontier hero. 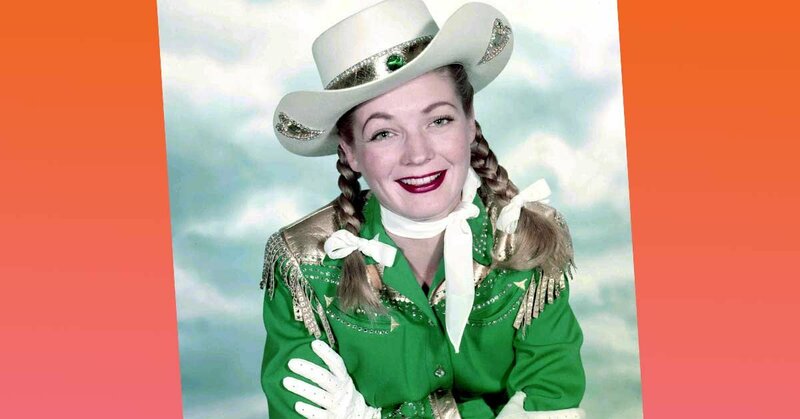 Gail Davis starred as this iconic sharpshooter in the 1950s. Melody Patterson was just 16 years old when she landed the role of Wrangler Jane on this series. 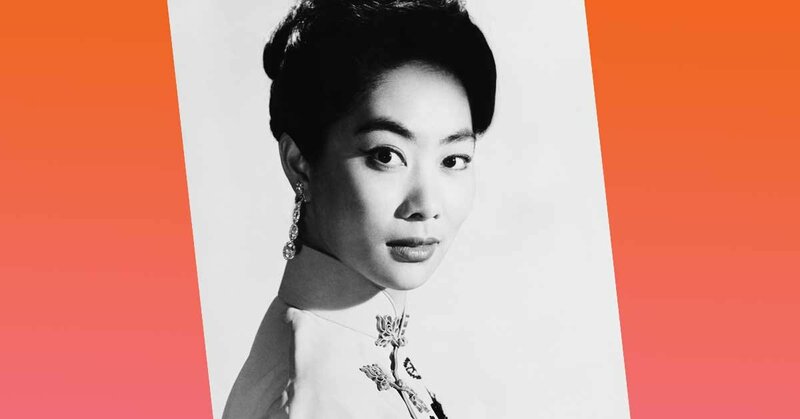 In 1958, Lisa Lu played Miss Mandarin on Yancy Derringer. 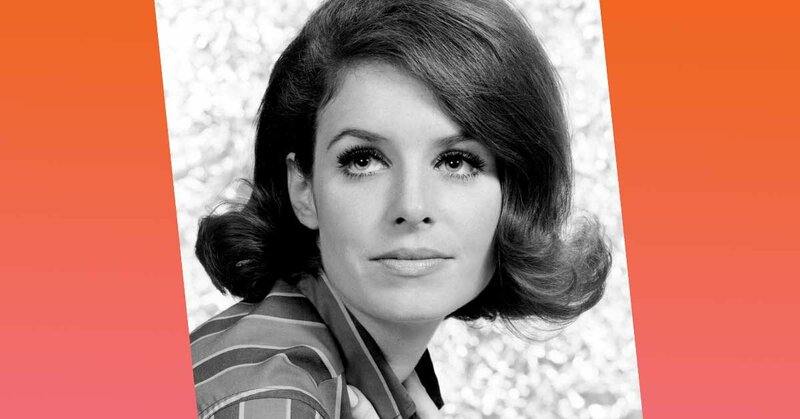 But you might know her better as "Hey Girl" on this popular Western. 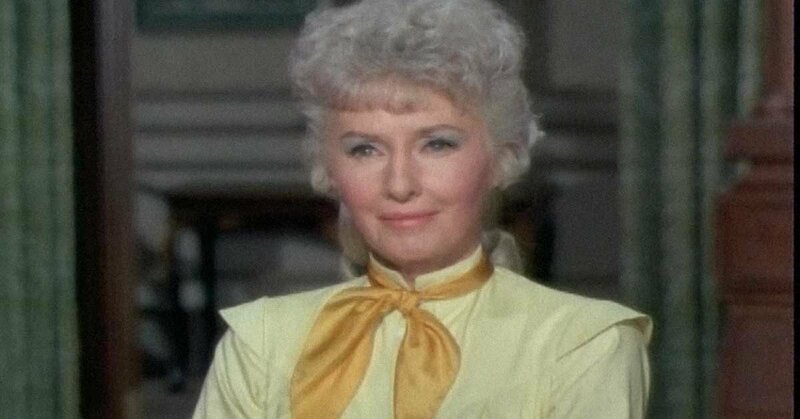 Before her Dynasty days, Linda Evans played Audra on this Western. Linda Cristal played Victoria, wife of "Big John," on this 1967-71 series. Veronica Cartwright played Jemima on this show. 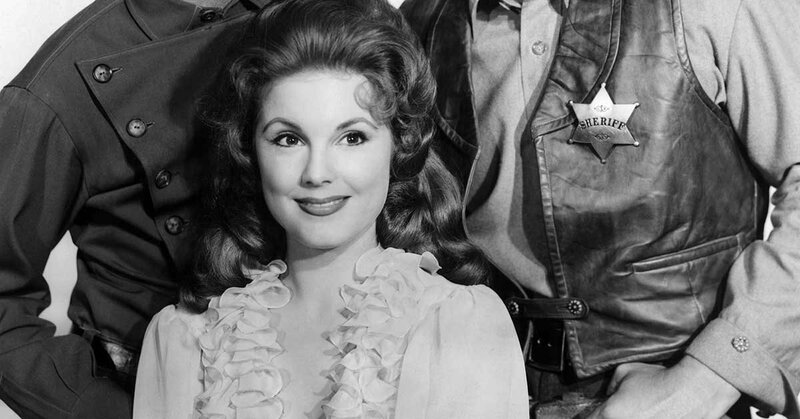 Gunsmoke produced just one spin-off series. 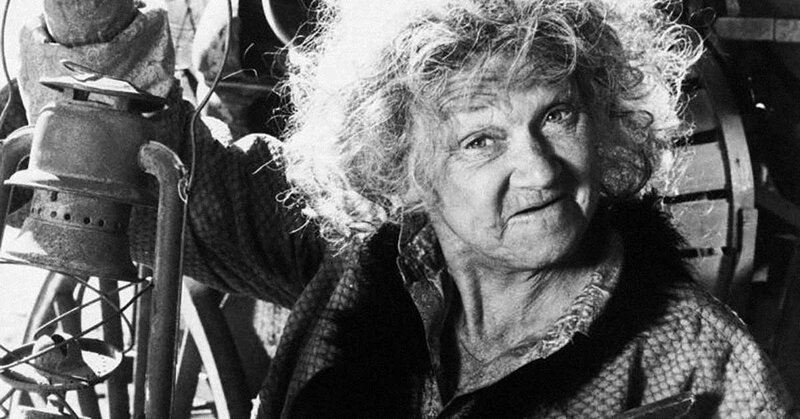 It featured Jeanette Nolan in the title role. What was it called? Jill Townsend played an English woman named Dulcey Coopersmith on this 1967-68 series. Laura (Karen Sharpe) was the girlfriend of this Western title character. Elizabeth Baur portrayed the young ward Teresa O'Brien on this Western.